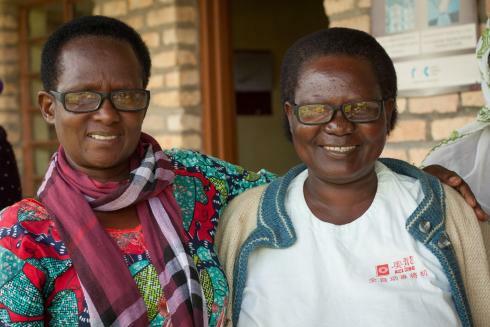 To mark the 23rd anniversary of the 1994 Genocide against the Tutsi, Vision for a Nation (VFAN) is providing over 600 genocide survivors across Rwanda with potentially life-changing eye care. 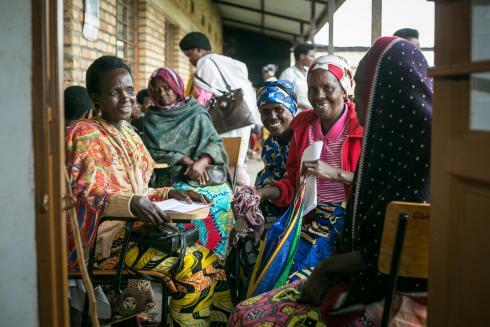 VFAN is partnering with the Rwandan National Association of Genocide Widows (AVEGA) for the third year running to deliver this special outreach programme. 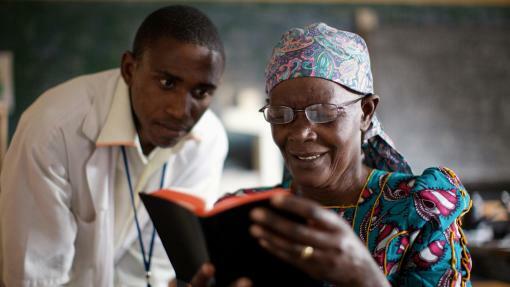 During 2015 and 2016, over 2,000 widows and widowers were helped. Through this year’s initiative, 600+ individuals identified by AVEGA will receive assistance from VFAN clinical staff and VFAN-trained nurses at local health centres. VFAN is devoting its entire team to deliver this targeted programme and will cover all transport, screening and treatment costs, as well as transportation for any AVEGA members referred for specialist treatment. Tom Rosewall, VFAN CEO, comments: “Our experience has shown us that this initiative has a profound impact on the lives of AVEGA’s members who still need support in dealing with the physical and mental consequences of the 1994 Genocide”.